There are so many apps available on the Google Play Store, but it can be cumbersome to find the one you want. That’s why we’ve spent many hours refining a huge list of the best apps for each category that you can download, but for some that’s still way many, so we have carved the list down to the essentials. We will acknowledge, this list doesn’t have everything. It doesn’t even begin to touch the apparently infinite variety of apps available in the Google Play store. What it does cover are the apps that you should install on your Android phone or tablet as soon as it comes out of the box. With these Five apps installed, you should be able to tackle just about anything. But these are just the tip of the iceberg. Here is the list will get you start. The trouble with most messaging platforms is that they require you to register your friends to join as well. Not so, with Facebook Messenger, because most of the people already has a Facebook account. 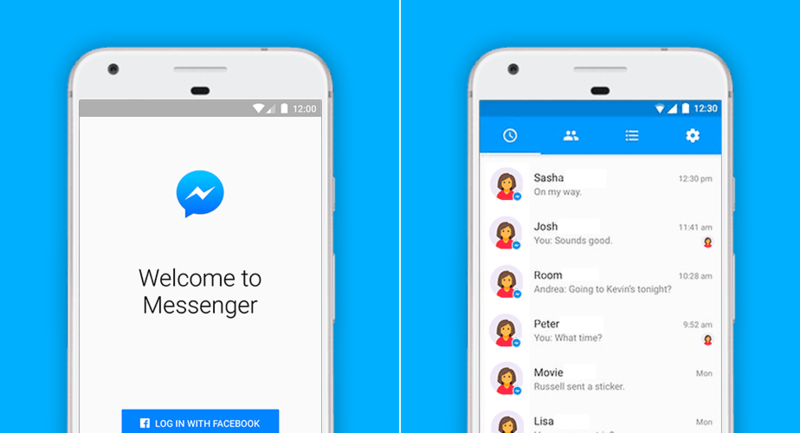 Facebook Messenger is loaded with bells and shrieks, a huge library of stickers, video and voice calling, and the ability to send SMS. This app is also privacy conscious. You don’t need an account to use the app, entering a phone number is optional, and you can send secret messages that use end-to-end encryption. Google Drive isn’t just a cloud storage service. 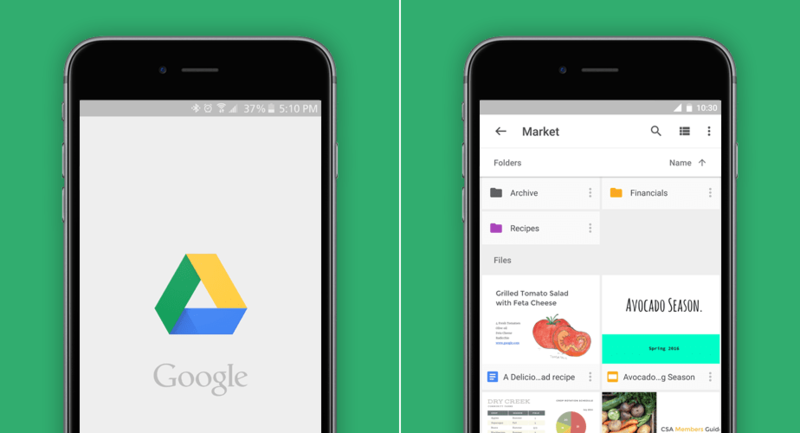 In addition to syncing and storing your files, Google Drive includes a powerful mobile office suite, so you can create and edit files from your phone. Drive can even store your files locally, for offline use. It might not replace your desktop office utilities, but it comes pretty close. You just have to sign up for Google Drive using your Gmail credentials and you’re there. 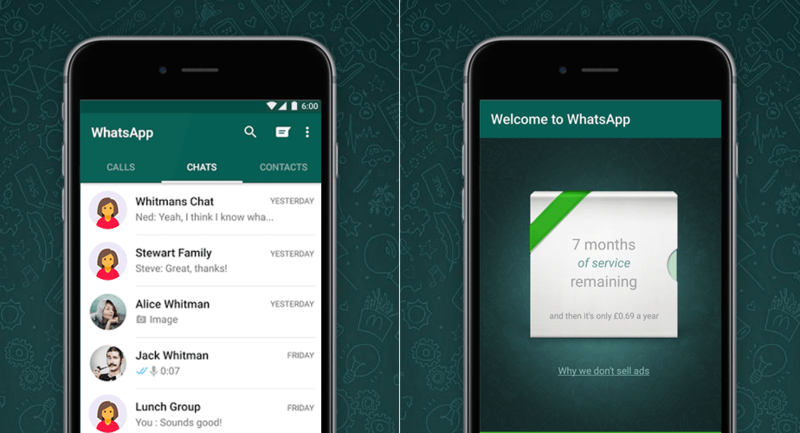 WhatsApp is one of the widest used messengers, and for that reason alone, it has become an integral part of many people’s lives. It has been updated with several new features that were greatly missing, like support for different text styles and GIFs. It has also added a long overdue update for video calling in recent months. 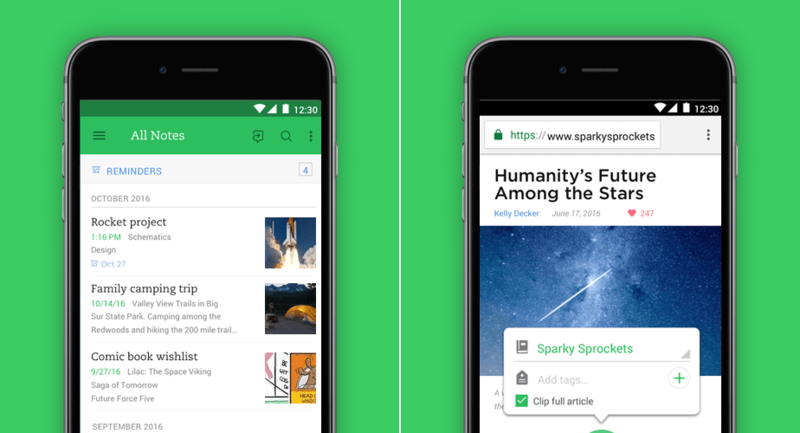 Evernote is your list guardian, note taker, web page clipper, to-do manager, voice recorder, and an all-around digital multi-tool. It’s awesome, but you will find the vast number of ways to put it to good use. My favorite feature is the optical character recognition (OCR), which makes text in photos searchable. You have to just snap a picture, and all the information will be captured and made searchable between all of your devices and computers, as well as accessible on the Web. 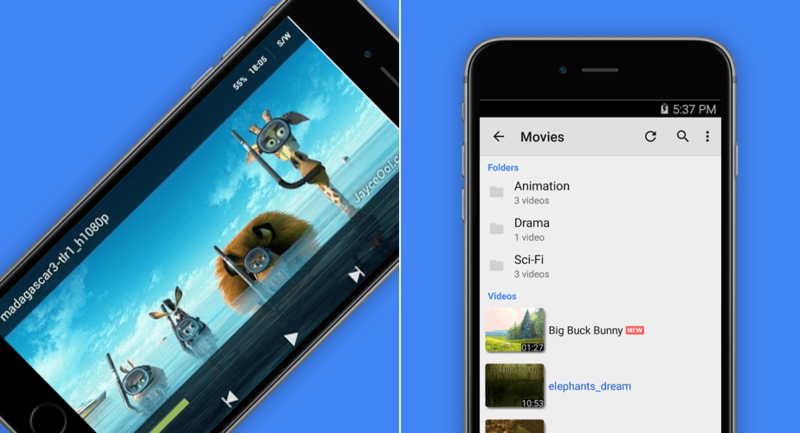 MX Player isn’t the video player app that supports the widest range of file types, and it isn’t the app with the most options for customizing your experience, but a capable option that delivers some sensible and genuinely useful set of features. For example, you can easily integrate subtitles into anything you’re watching, and you also get control of how they appear on screen. You can select between hardware or software decoding for your video files, change the theme of the player, use gestures to control playback, or activate a lock mode so that no buttons are pressed accidentally. There’s also a handy set of options for selecting which audio track you want to play back if you don’t need the video. Put all these apps to your Android, so that it covers the basics like Facebook, WhatsApp, and Google Drive etc. There are so many other apps on Google Play Store, but they demand personal discretion. These essential five apps will make your day.